EDL News Channel is a channel present information about Electricite Du Laos, and also a good introduction to electricity usage accurately. Lao TV 3: Wednesdays and Fridays at 19:50 - 20:20. Lao LPS TV: Sundays at 18:30 - 19:00. Lao TV 3:Thursdays at 10:05 - 10:55. 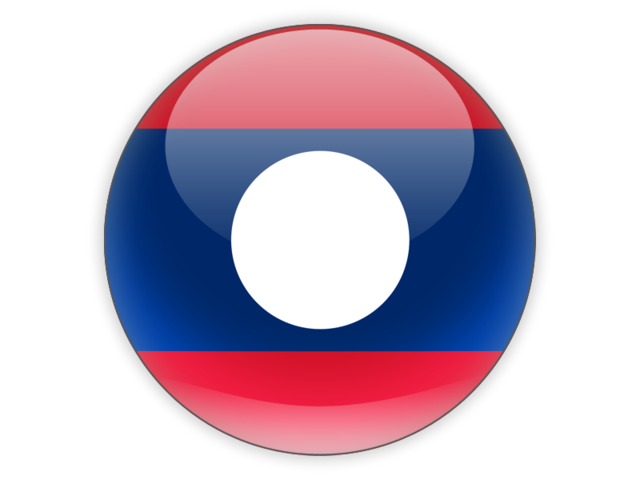 Lao LPS TV:Tuesdays at 22:00 - 22:30.